CPOMS is a system for monitoring child protection, safeguarding, SEND and a range of pastoral and welfare issues. Staff are given appropriate levels of access to match their level of involvement with the relevant concerns. Using CPOMS, schools can ensure that students are safe and fully supported. 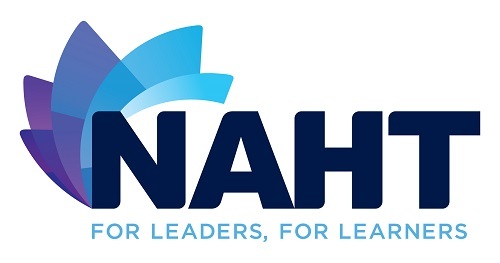 NAHT is the union and professional association for senior leaders in education. We are solution driven and add value to help support and protect your role. Join today. 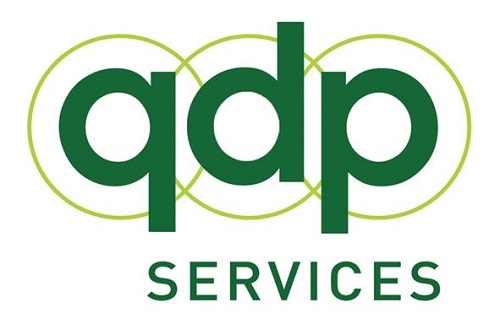 QDP is a highly respected provider of independent questionnaire feedback and benchmarking services for the education & skills sector. Our specifically designed products monitor satisfaction, skills and wellbeing, in order to support quality improvement strategies, measure success and make a difference! VWV is a national award winning law firm with exceptional education expertise. As the largest team of specialist education lawyers in the country, they provide every type of legal service that a school or MAT could ever need.VWV's lawyers provide outstanding, cost-effective and commercial advice which reflects deep understanding and appreciation of the education sector and their clients' priorities. We are legal experts, trusted by over 1,200 schools and academies across the country and an approved partner of the NGA, FASNA and NASBM. Our dedicated education specialist lawyers and HR consultants provide HR support, annual legal advice packages and academy conversion project services for absolute fixed fees. Our clients choose and stay with us because of our sector expertise and exceptional client service - helping to deliver your vision in a cost-effective way, through innovative packages and strategic support.